It’s by L’oreal and I absolutely love it BUT it gives lashes a very distinctive look. When applying it the coverage is full but doesn’t leave the lashes heavy and that was the greatest appeal for me. Most mascaras that have a brush applicator can leave lashes clumpy after three strokes but this doesn’t. 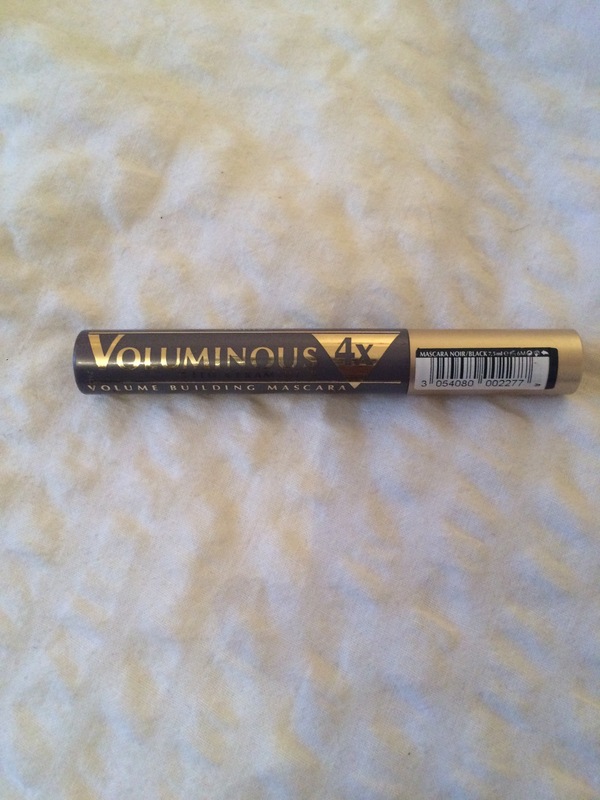 This allows you to really pile on the mascara without getting little bits on your lashes. I like to give my lashes a little coat of mascara when I’m wearing false lashes and this is definitely my new favourite. Hope you’re enjoying this rare mild October weather! Have a fab week!